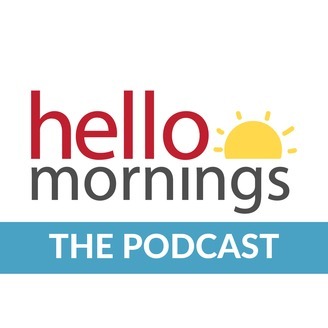 The Hello Mornings Podcast is all about building a grace-filled, life-giving morning routine. Kat Lee and Heather MacFadyen explain the God. Plan. Move. 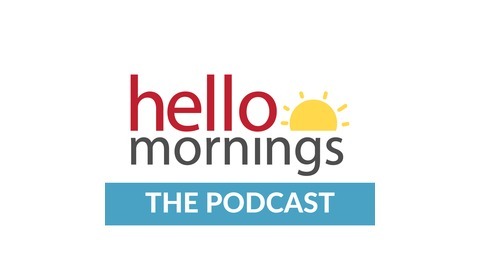 concept of Hello Mornings and share expert interviews (on the topics of faith, planning and fitness) and stories from the women in the HelloMornings.org online community. Did you know we make over 35,000 decisions every single day? It can be overwhelming. So how can we start our day with good decisions and how can we make better ones? How do we know what our Next Right thing is? That’s what Emily and I are talking about in today’s episode. Join us!